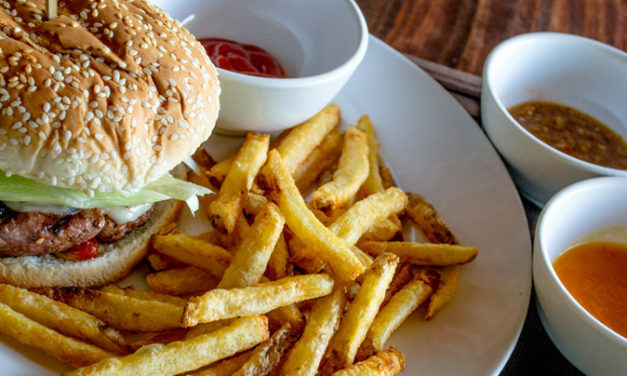 Out of this kitchen is served the best Thai food we have found in Panama as well as a delicious assortment of seasonal dishes and burgers and of course plenty of refreshing beer and rum! 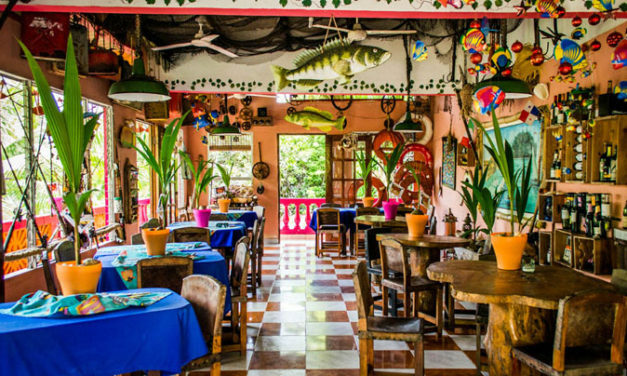 Las Anclas offers authentic Panamanian-Caribbean cuisine to travelers along the Costa Arriba area in the province of Colon. 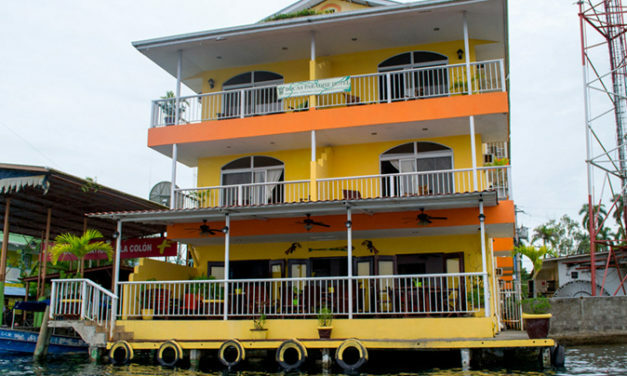 Bocas Paradise Hotel & Restaurant offers an ideal lodging option for exploring Bocas del Toro and the Caribbean waters that surround it. 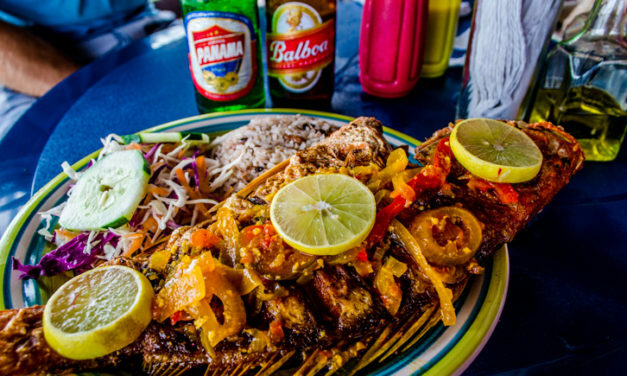 Roots Bar & Restaurant offers delicious tipico Panamanian-Caribbean food enjoyed over the water on Isla Bastimentos. 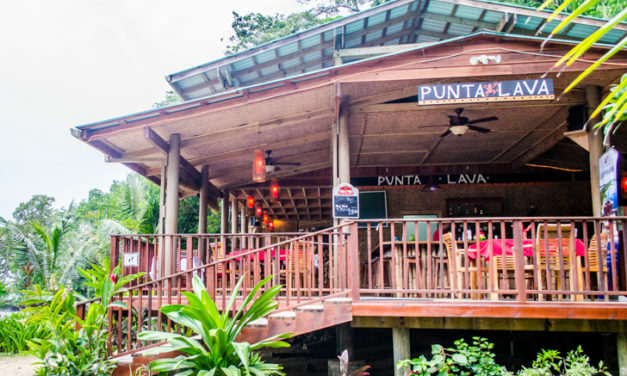 Punta Lava Beach Bar and Grill is located on the popular Red Frog Beach at Red Frog Beach Island Resort & Spa. 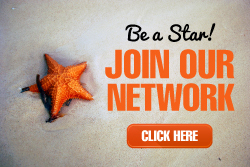 This beachfront restaurant offers a variety of Caribbean and tropical dishes as well as international meals and a full bar.